Hello. I am Tanya Claire, and I believe that every person deserves to look and feel their best everyday. I have over a decade experience in the fashion industry: working in merchandising; design; visuals; editorials; and, styling fashion shows, celebrities and personal clients. My interest in fashion started at a young age observing my grandmother design clothes in her design and couture business. I knew immediately that I wanted to impact and help others find a style that spoke uniquely to who they are individually. I studied fashion design, merchandising and marketing and worked in retail while at university. 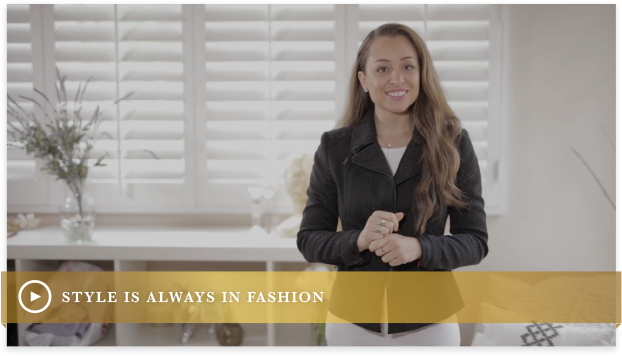 My knowledge of fabric, color, construction, and design allows me to assist my clients in attaining a wardrobe that fits not only their lifestyle but elevates their confidence, appearance, and productivity everyday. I look forward to working with you on your style and image. I always say to my clients, “Change Your Look, Change Your Life”! Over the years I have had the honor of transforming people’s image of themselves, helping them see the beauty from the inside out, feel comfortable, beautiful and confident in their own skin, and help them be more productive in their lives just by boosting their self image.